First and foremost, thank you for your time and the opportunity to wow you. Since 2007, I have been looking for the most progressive and innovative ways to help my clients succeed. The traditional model of real estate sales has been slowly dying in the last decade as we have seen radical changes in our industry and economy. A time when being a real estate professional meant putting a sign in the yard and being the gate keeper of information is long ago dead, and a new era of Real Estate sales is upon us. You don’t just have to be good, you have to be really good to survive in this business. The first step to success is in the way you treat people. The second, is simply producing significant results. My background in Real Estate is one of consistent improvement and dedication. My goal has always been to being the best resource to any real estate consumer in our market place. 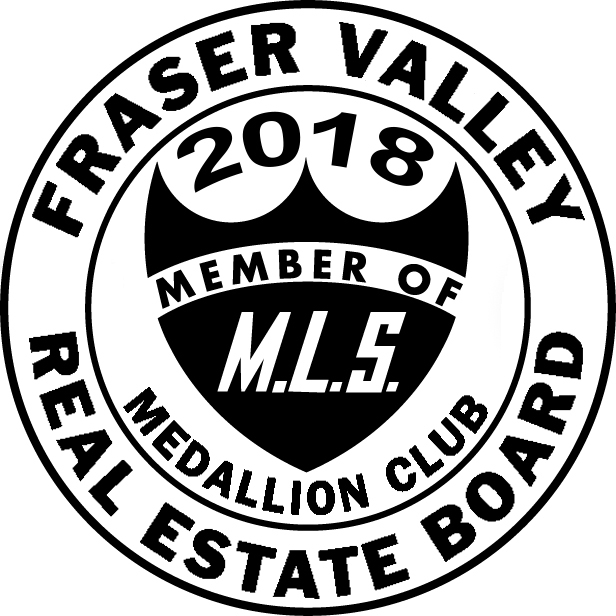 Through regular investment in learning about new marketing techniques, negotiation training, business training and client experience focus, I am proud to say that I have had the great fortune to help hundreds of clients in my time, while also remaining as one of the top industry performers in the Fraser Valley Real Estate Board. This business has been good to me. 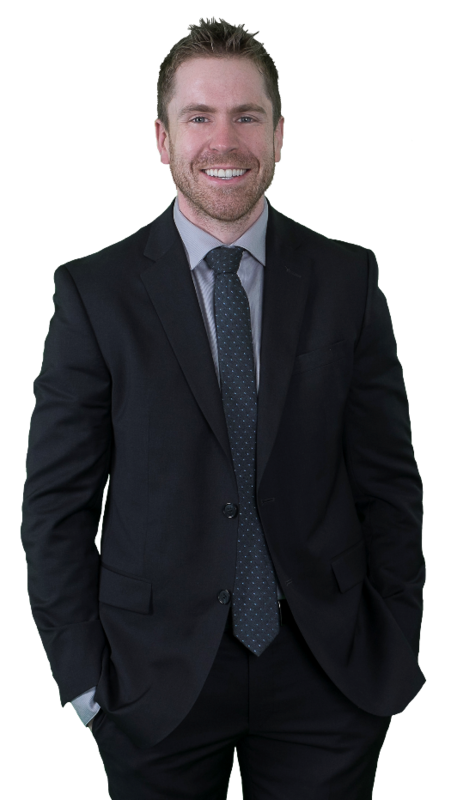 From television and radio interviews, being featured in prominent publications such as Business in Vancouver, training my knowledge to rooms of over 1000 excited REALTORS®, and giving back to my profession through volunteerism, I am proud to help my clients as an advocate in their transactions. This business helps support my family and I am thankful for it. I am a simple man. I enjoy snowboarding on the rare occasion I can sneak away to a local mountain, sipping on new craft beers when relaxing, and enjoying quality time with my growing family, including my 2 slightly crazy dogs. When I am not working, I am reading books by brilliant people who have been gracious enough to leave their life’s understandings and experiences in writing for me to devour. I cherish my personal time as much as I cherish my business and helping people move forward with their ambitions. This is who I am, and I am grateful and humbled to be able to serve you.